Thank you for visiting the Cloud 2 Entertainments website, the Isle of Wight‘s premier DJ, Mobile Disco and Karaoke company. 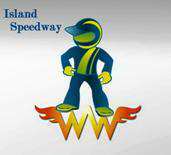 We have serviced the mainland and island for more than twenty years. 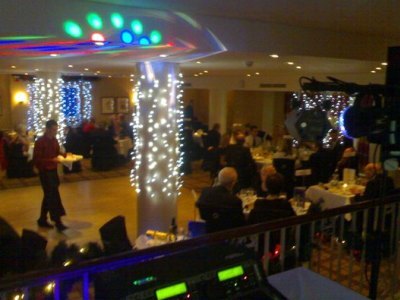 Cloud 2 can supply DJ and Karaoke services across the island for Weddings, Birthdays, and Anniversaries. In fact any occasion, large and small. 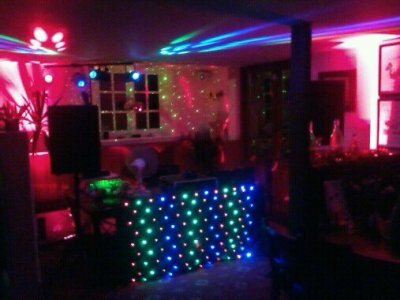 We also offer DJs and Karaoke to the Hotel, Holiday Park, Pub and Club trades. Cloud 2 have built a fine reputation over the years. We bring a wealth of experience to your special occasion on the Isle of Wight. We want to make sure that your event is an occasion to remember! Your Disco Or Karaoke Party is special to us too! 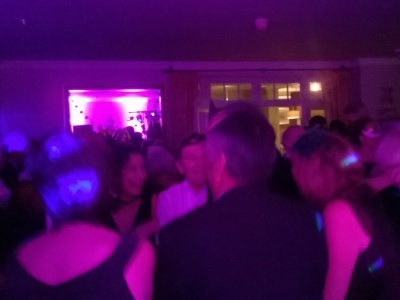 Our DJ will bring a vast selection of music ranging from the 50’s right up to date to your party. Whether it be a 60’s, 70’s, 80’s, or any other theme night. Up to date chart hits, or just a good mixture of a bit of everything. Your Cloud 2 DJ will deliver! We positively welcome advanced request lists and we’re always happy to take requests ‘from the floor’. Because we never forget that the night is all about you and your guests! 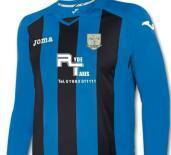 We use high quality, sound and lighting equipment which is PAT tested yearly for safety and reliability. A full inventory of back up equipment is carried so that in the unlikely event of equipment failure, your party goes ahead seamlessly. Even a spare emergency vehicle is on hand for emergencies! In addition, every booking made with Cloud 2 Entertainments on the Isle of Wight comes with £10 million Public Liability Insurance cover for your peace of mind. 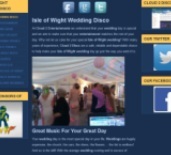 Thanks again for visiting the Cloud 2 Entertainments website and please do get in touch to discuss your Isle Of Wight DJ, Disco and Karaoke party requirements! You may also like to visit our dedicated wedding webiste.